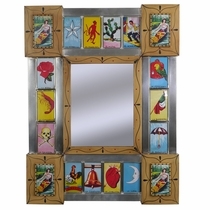 Our folk art mirrors and frames from the artisan rich Mexican countryside are all hand carved and hand painted by skilled craftsmen. 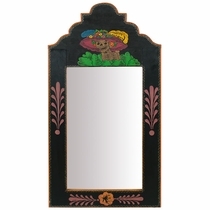 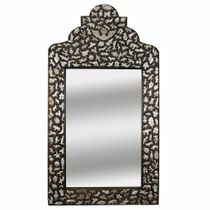 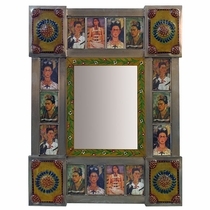 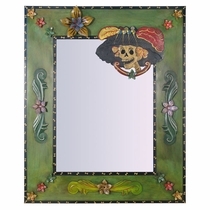 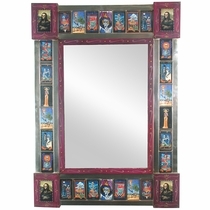 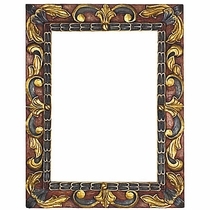 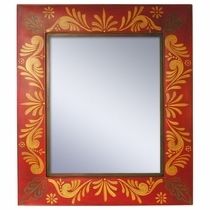 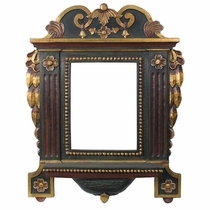 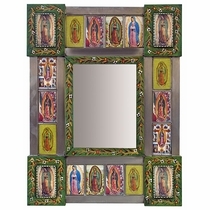 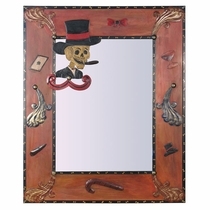 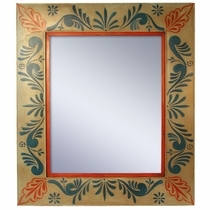 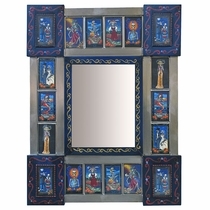 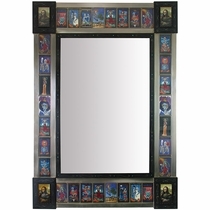 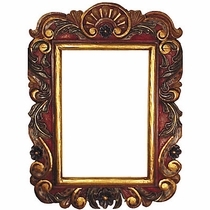 These decorative wall mirrors, in either carved and painted wood or colorfully painted tin will make a great addition to any room. 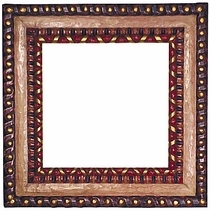 The subtle earth tones or brilliant tropical colors will enhance any southwest, ranch or Spanish colonial decor throughout your home. 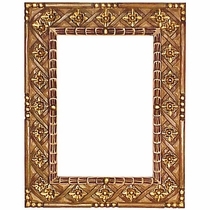 Note: Some of these are the frame only, no mirror.